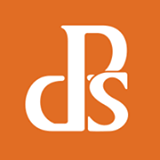 Deal Categories: Course and Software. 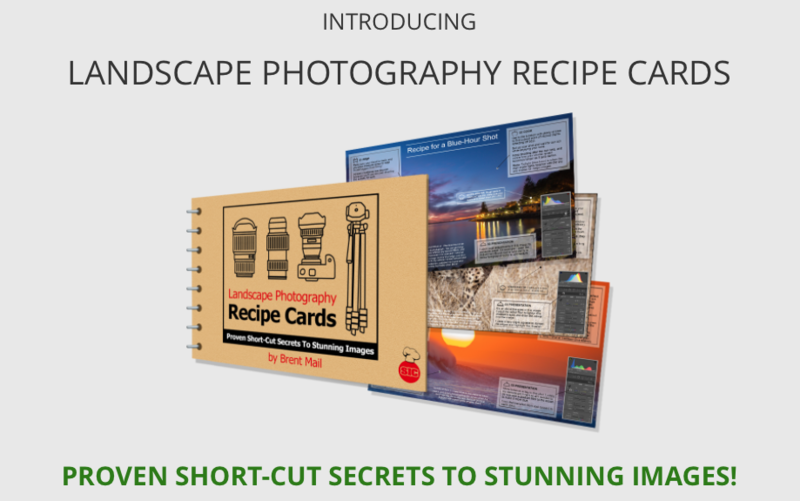 Take amazing Landscape Images Instantly! 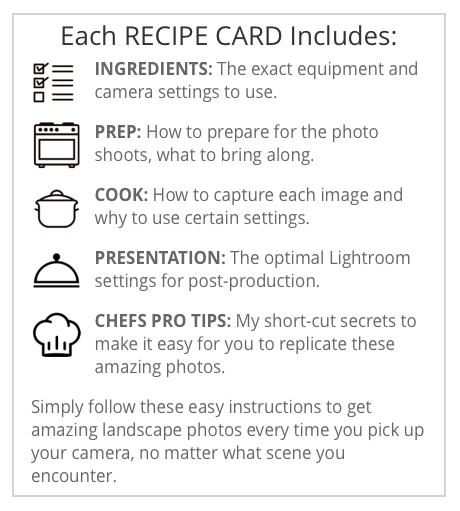 Features Lifetime access to Recipe Cards & Course. 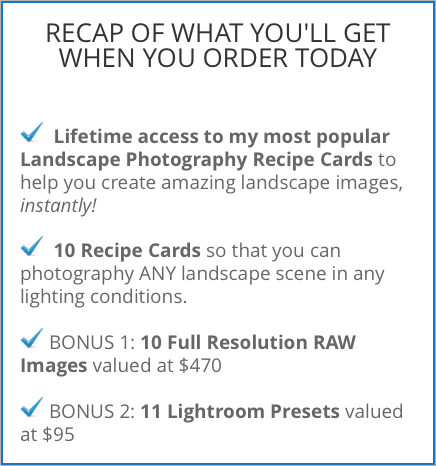 Includes BONUS 10 Full Resolution RAW Images & 11 Lightroom Presets. 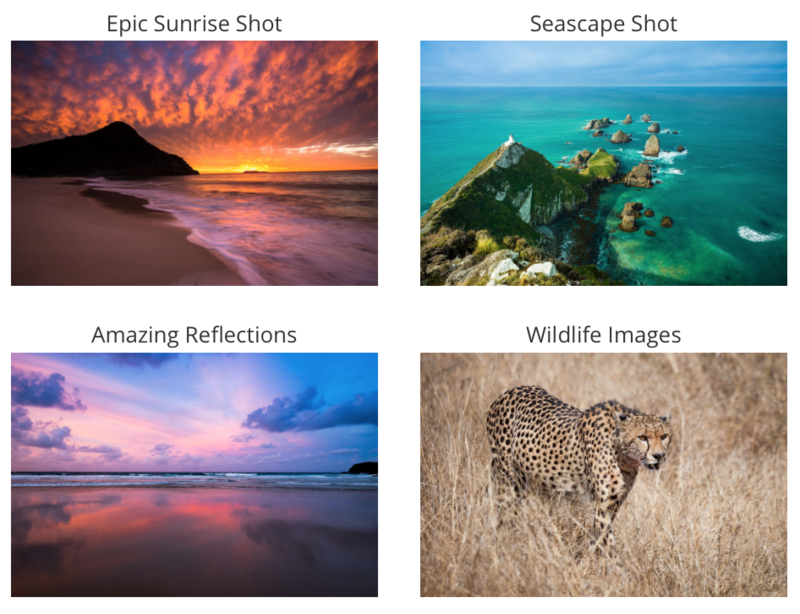 For Beginners to Advanced Photographers. Grab this awesome SnapnDeal before it’s gone – limited time only! “Thank you for pulling together this new teaching material. 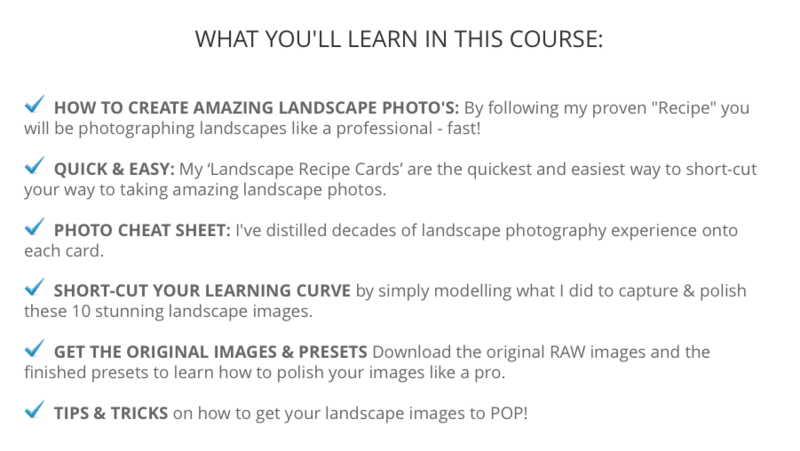 I have always told my friends that the best way to learn is having others talk you through what they have done and that’s what you’ve done with these Landscape Photography Recipe Cards. I can read all day about technique and artistic theory, which is all very good stuff and even necessary, but without understanding what that all looks like while holding the camera or working in Lightroom it is all just knowledge. Honestly, I have always learned best from the authors who showed me a photo and then talked about it. What they saw, how they captured it, why they used a particular technique. That approach, to me, makes it real as I can then later see myself in a similar situation, or recall one, that helps me go, “Oh yea. I see how that would have made a better shot. 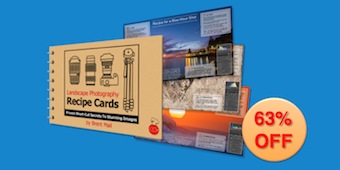 These cards are great for beginners. 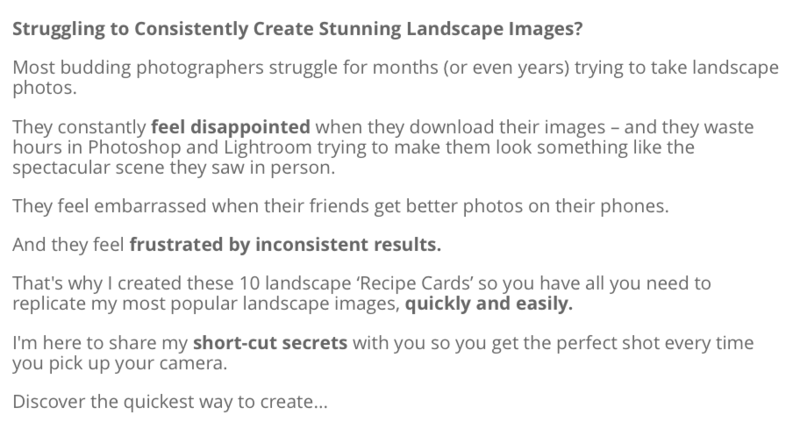 They clearly layout typical images that people want to capture and provide great insight into the behind the lens happening. 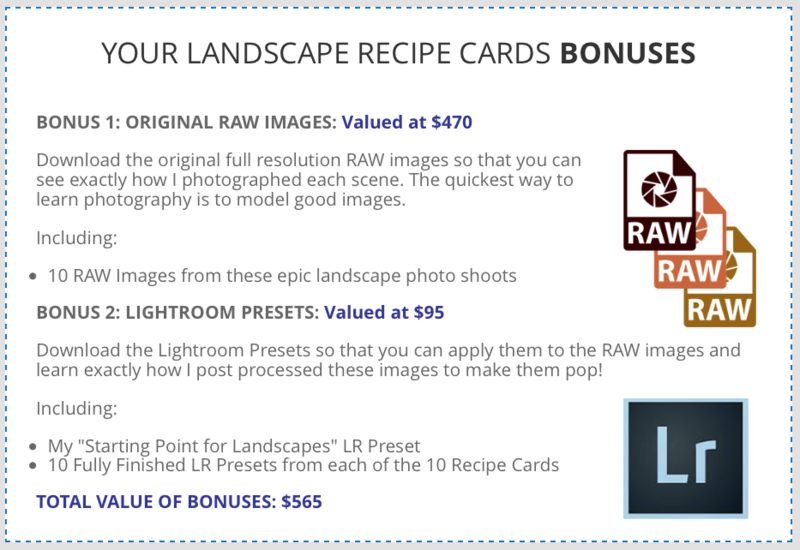 I found the presets, along with the photos, extremely helpful for myself as an intermediate/more advanced photographer. Being able to see what you’ve did to mold the picture into the image you had in your head is really helpful. Seeing the settings you applied to get a certain look really helped me understand how to get there myself. 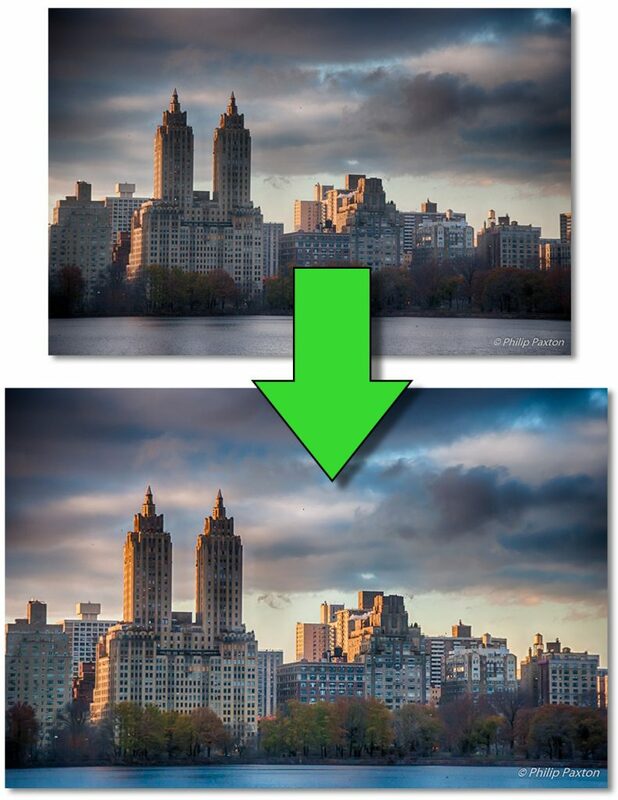 I have attached a photo I took in NYC last December (a before and after file). It was an HDR image (2 photos combined). I knew what I wanted it to look like but don’t use Lightroom enough to know how to easily get there. Then I downloaded your Recipe Cards and presents and I saw your “blue hour” photo and I said that’s the look I’m wanting. 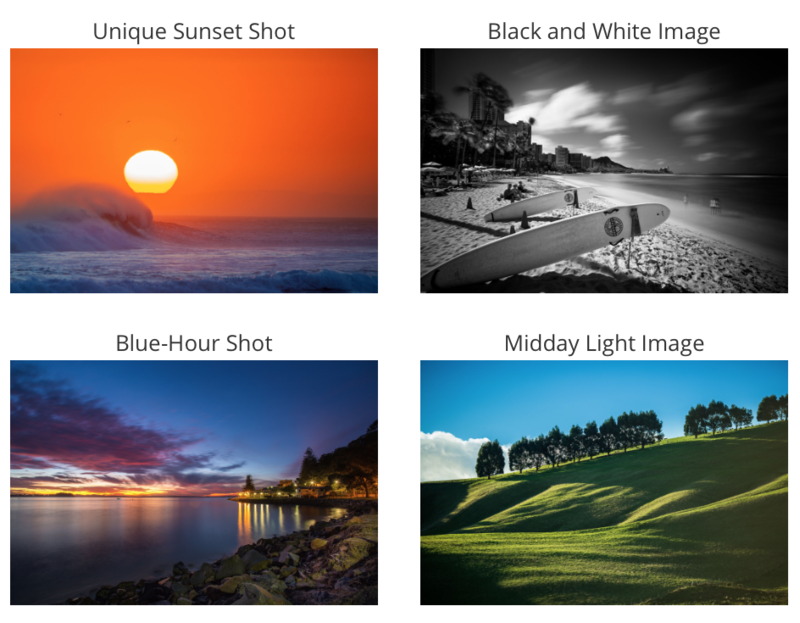 So I first applied your “Starting Point – Landscape” preset and then the “BlueHour” preset. I then went on from there to make subtle changes, looking at what you did and the effect it had. I did things like brought out some detail, changed the color balance just a little to get a bit more warmth from the setting sun, and of course cropped it. But all that was much easier with your presets as a starting point and training source. I’m an award winning, full-time professional photographer. 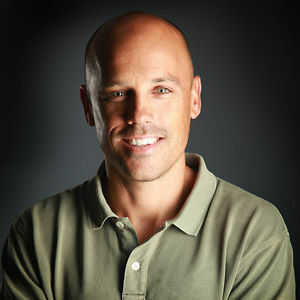 I’m passionate about photography, and I love teaching others how to create stunning images too. 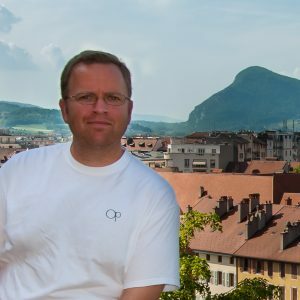 I’ve been teaching photography workshops for many years, and have helped thousands of photographers (just like you) get better at their craft. I grew up in South Africa and now I live with my family near the beach in Australia. I love nature, especially the ocean. I surf everyday. Love to travel, a good espresso coffee, and a very hot Thai curry. Lifetime access and instant download.